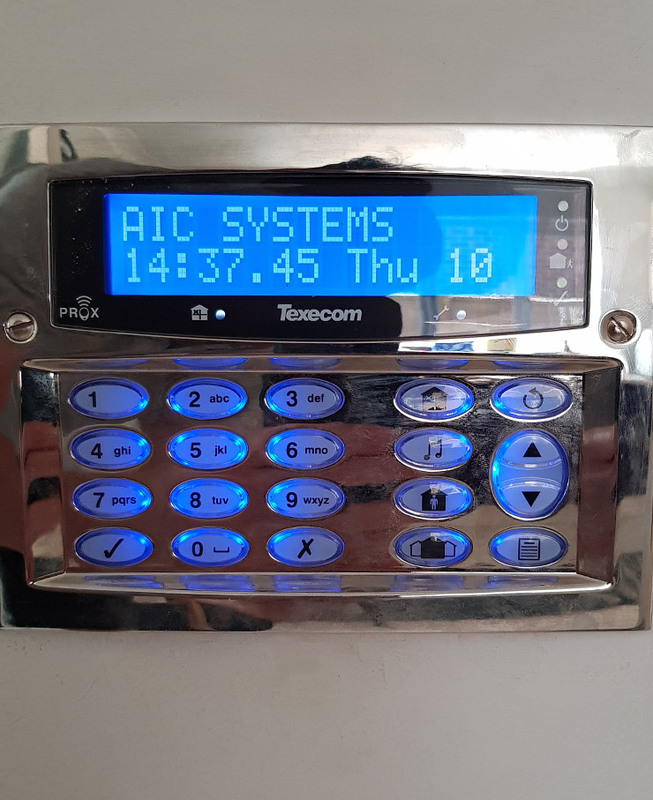 Based in Woodley Berkshire, AIC Systems can provide a wide range of security products offering complete peace of mind for your home or business. 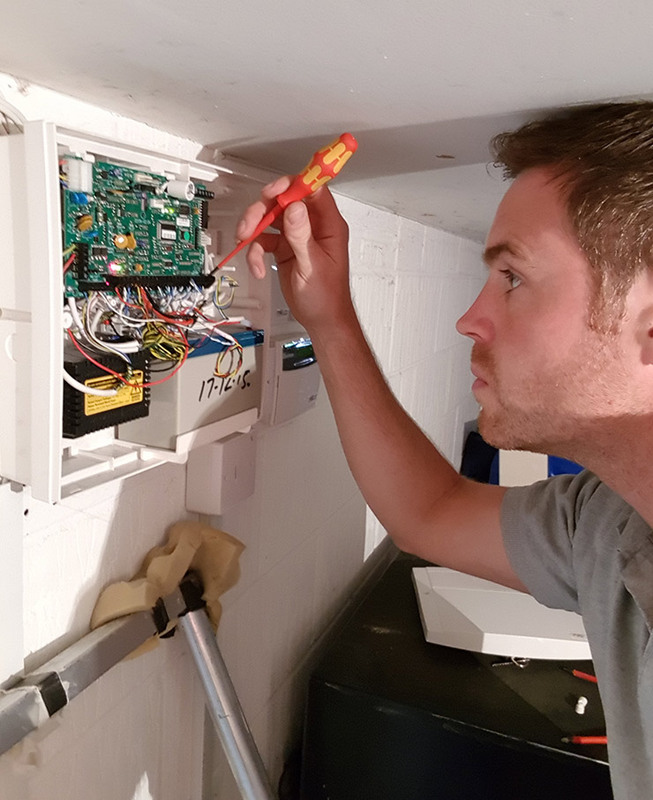 Our dedicated team has over 15 years’ experience carrying out installations and repairs across Berkshire and surrounding counties. An access control system allows you to control who has access to your property. We can design systems with either an audio interface, video or both. An intruder alarm provides the basis for any home or business security. We can supply and install a wide range of systems. We can install a wide range of CCTV systems. From single camera systems in a domestic property to 32 camera commercial systems. It is important to keep your security systems maintained. 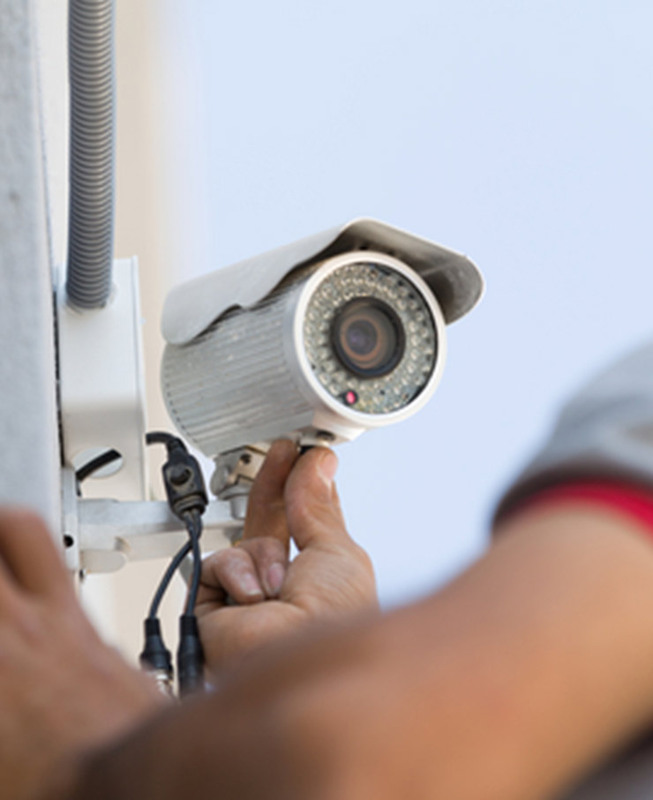 We can service and repair your existing alarm or CCTV system.